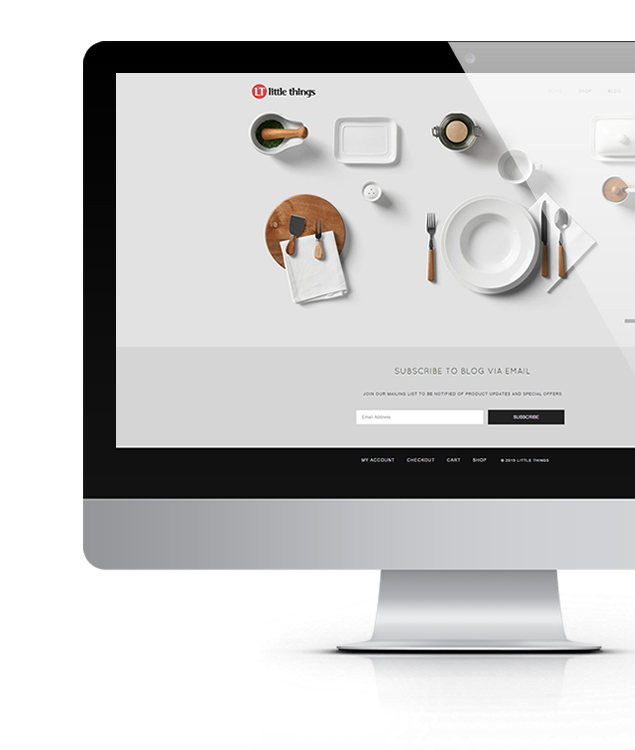 Grab yourself a deal on our chosen premium WordPress themes in summer sale. Hurry up though as the sale is on for limited time only. Although weather in Britain doesn’t spoil us yet, we are happy it is already May. To celebrate that we have issued new coupon code so you can start bringing new amazing web projects to life. Hello Folks, we hope the Easter holiday was time when you managed to slow down and relax just a little bit. 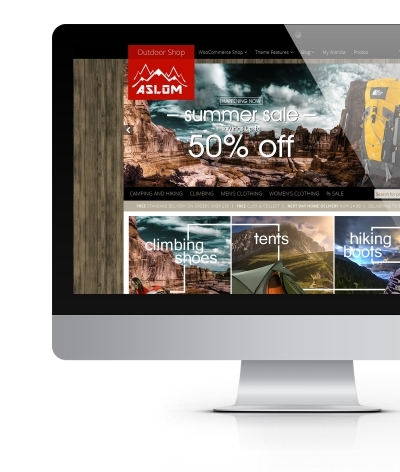 As you may have noticed our whopping 40% discount on all WordPress themes and Joomla! template has ended now. In a few days of time millions of people around the globe will be celebrating Easter. It is the time of egg hunt, family & friends gatherings and sweets :) For this event we prepared for you special treat for you – amazing 40% discount valid for all our WordPress themes and Joomla templates. Happy Easter! To celebrate quickly approaching spring we would like to offer you 30% discount on all WordPress themes and Joomla! templates. Today while trying to get myself into working mode I decided to check up websites of our clients. 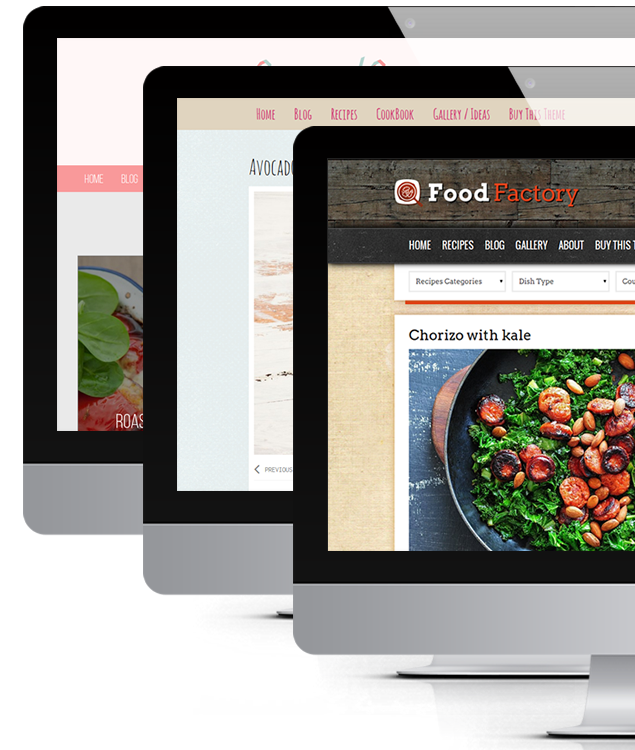 Started with checking out client’s using our Cook Book Recipe and Food WordPress theme and thought it is a good idea to show them up here, on our blog. Setting up a demo site is one thing, however seeing that people who bought theme create something amazing is so much better.